I watched the movie last night and LOVED it. The music was really, really good. 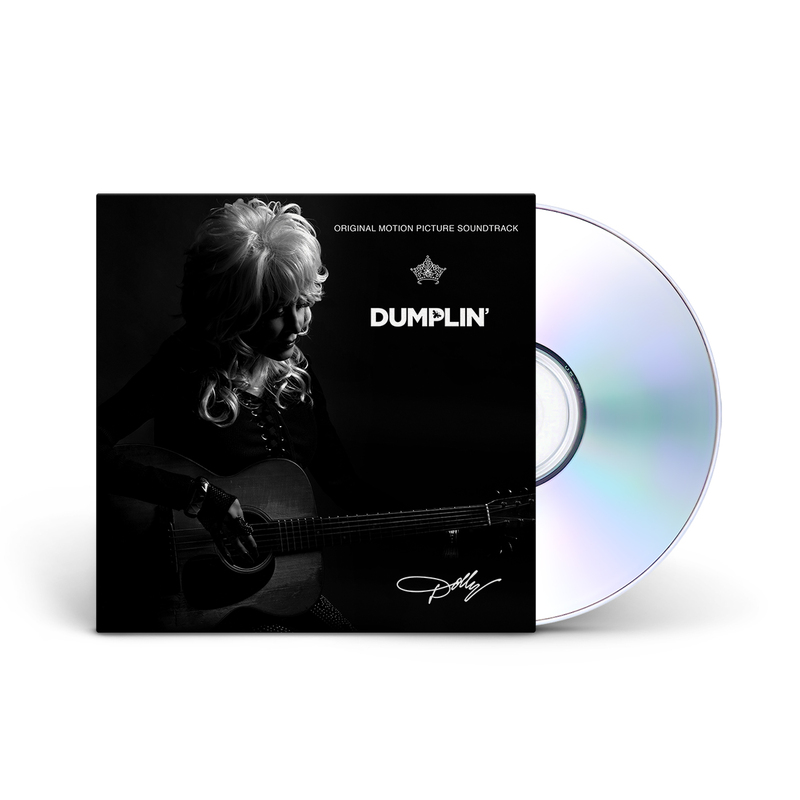 The movie is so good on it's own, but if you are a Dolly Parton fan, as I am, then you are in for a real treat! A great addition to my collection. 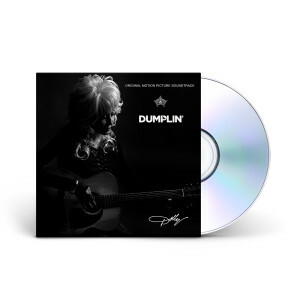 I love you, Dolly Parton, and I'm glad that I can be the first to review this wonderful, wonderful Soundtrack. Thank you, and God bless.